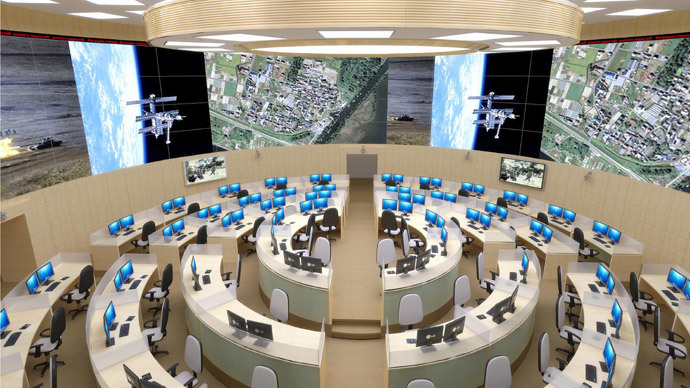 The new National Defense Control Center (NDCC) is a major upgrade on what was previously called the Central Command of the General Staff, a unit tasked with round-the-clock monitoring of military threats against Russia, particularly ballistic missile launches, and deployment of strategic nuclear weapons. It was roughly a counterpart to the US National Military Command Center, the Pentagon’s principal command and control site. The NDCC inherits all those functions, but also has plenty of extra roles as well. 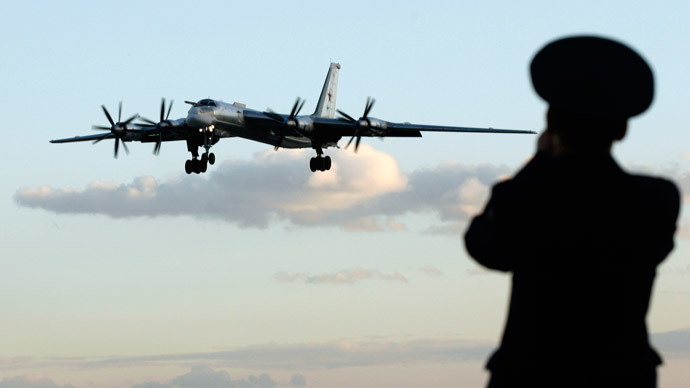 In peacetime, an additional task is to monitor all of Russia’s important military assets, from hardware being produced by defense contractors to the state of oil refineries, to weather conditions and their effect on transportation routes. And if Russia does get into a war, the center would act as a major communication hub and a form of wartime government, delivering reports to the country’s military command and giving orders to all ministries, state-owned companies and other organizations, according to the needs of the armed forces. “The creation of NDCC was one of the biggest military projects of the past few years. The closest analogy in the past in terms of functions and tasks was the Commander-in-Chief HQ in 1941-45, which centralized all controls of both the military machine and the economy of the nation in the interests of the war,” Lt. General Mikhail Mizintsev, the NDCC chief, told Lenta.ru in an interview. The military says the upgrade has been long overdue. 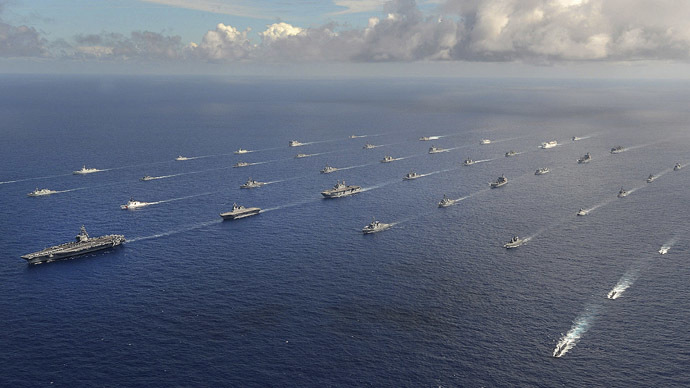 The national security situation may be very fluid in modern times, and instead of days the leadership may have only an hour to take crucial military decisions. The center’s job is to offer the Defense Minister and the President options in case of emergency, which would be based on facts, figures and accurate projections. Potentially the biggest part of the upgrade was the creation of communication and data processing equipment that would give the military computer power and software needed to factor in hundreds of parameters in their mathematical models. 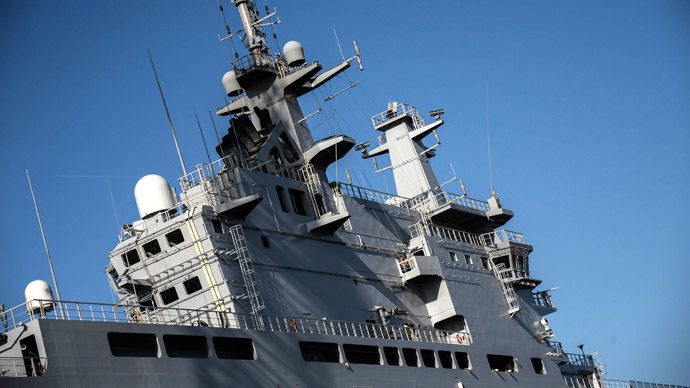 The Defense Ministry had to use only domestically-produced hardware due to security considerations, which limited its options. According to officials, the result is a very robust computer network with state-of-art data encryption and multiple backup sites spread throughout the country, which would keep the center functional even if its main facility in Moscow is damaged by an enemy attack or sabotage. The center employs over 1,000 officers working on a rotating watch system. Mizintsev said the armed forces selected their best officer for the posts, many of which are new for the Russian military and require skills not previously taught to officers on a regular basis until recently. They have been operating in trial mode since April. A thoroughly military facility, the NDCC has an unexpected civilian component to it. Its location in Moscow is close to two major hospitals, including the Pirogov trauma center. Both hospitals are quite old and their original designs didn’t provide for dedicated helicopter pads. 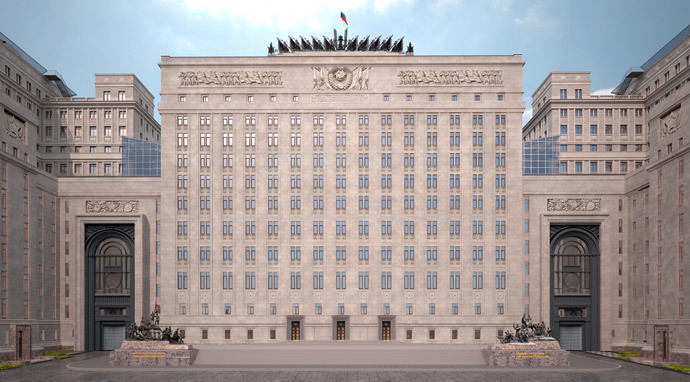 The Defense Ministry said the medics can share NDCC’s new pad on the Moscow River for emergency patient transportation. The pad can accommodate helicopters weighing up to 15 tons, enough to land a Mil Mi-8, world’s most-produced transport helicopter, or a Mil Mi-38, its designated replacement.